Hi! I’m Erica Blawat, architect, teacher and mother of two. 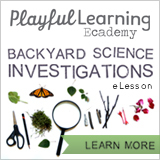 I am so glad you found my page and hope you find many ideas here to explore with your young learners as well as gain inspiration for adding a bit of organization, creativity and fun to your home. As an architect and new mother, I became interested in creating new ways to make our home a playful and accessible space for our young children. While I wanted to keep the relatively clutter-free living spaces of our pre-children lifestyle, making our home comfortable and easy to maintain became a priority for a growing family. I found it was possible to not only shape organized and engaging spaces for our children, but also to thoughtfully and intentionally design the home for playful learning and discovery. A few years later, when my children entered a Montessori preschool, I was intrigued by the functional display and order of the classroom. Activities for the children are neatly displayed and organized, all within a child’s easy reach. This promotes both discovery and independence, as the young students select, set up and clean up their individual activities. In addition, natural materials and a connection to nature and the world around us are significant in activities and teachings, as well as the materials and decor of the classroom. The Montessori approach to design and organization soon became incorporated throughout our home as well. When approached by the school to teach “architecture and art” to the elementary students at the Montessori school, I jumped at the chance to work with these bright children and find a hands-on approach to teach basic concepts in science, technology, engineering, art and mathematics (STEAM) through the broad topic of “architecture.” Architecture also naturally includes culture, geography, and environmental studies. Soon we had a series of engaging sessions where the children could not only learn about a specific topic or event, but then recreate, test, and research the many diverse aspects of architecture. 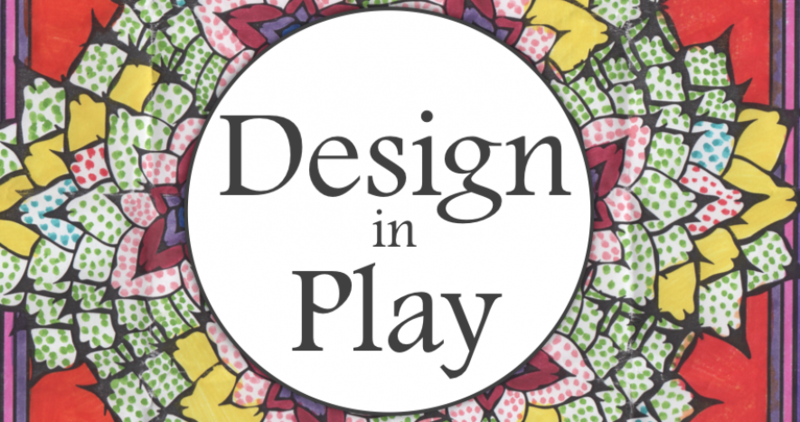 Through Design In Play, I hope to share these design inspirations and activities with you and your young students – both at home and in the classroom – as we promote discovery by design and find wisdom through wonder.